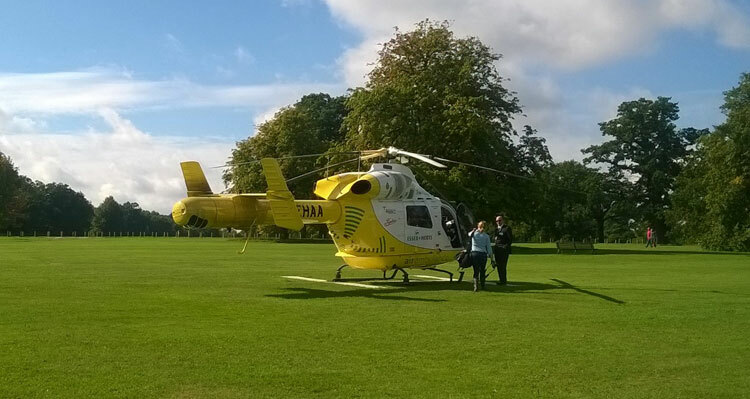 The Safer Essex Roads Partnership (SERP) was officially launched today (17 Sept) at Hylands House in Chelmsford, with a visit from one of the Essex and Herts Air Ambulance helicopters. Special guests included John Wraw, the Bishop of Bradwell, and Viscount Simon who has been a member of the House of Lords for 22 years and has worked tirelessly to make Britain’s roads safer. The event was also attended by Councillor Rodney L Bass, Essex County Council’s cabinet member for highways and transportation, and Michael Woodford MBE, former President and CEO of Olympus Corporation. 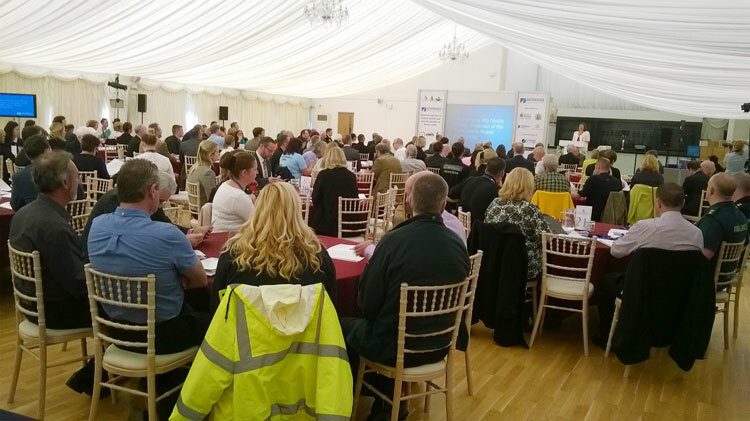 Nicola Foster, Chair of SERP, said: “We hope to recruit more partners, people and organisations to work with us towards a vision of zero deaths and serious injuries on Essex roads. The vision is aspirational but one we believe can be achieved together. “We are also launching the Small Changes Pledge. It is everybody’s responsibility to make sure everyone using the road makes it home safely.